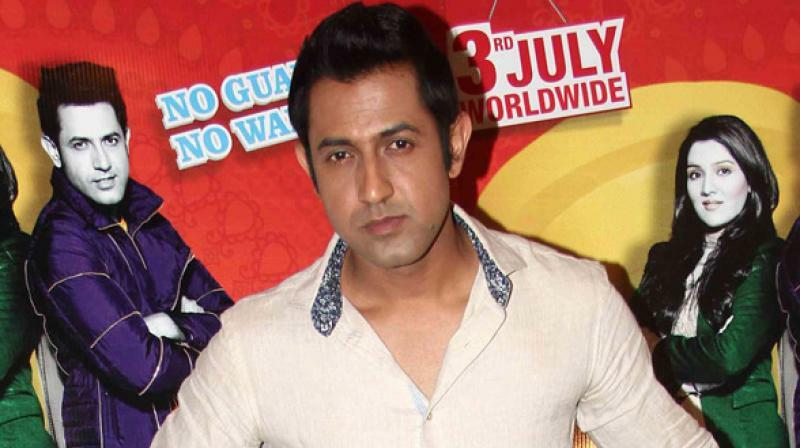 After two acting ventures that tanked in Bollywood, Gippy Grewal to turn director? Now the singer-actor is back in Bollywood, but as a director. Three years back Punjabi singing star Gippy Grewal made his Bollywood debut as an actor opposite Govinda’s daughter Narmada in Second Hand Husband. However failing to impress the audience, the film tanked badly. Then his second stint in Bollywood as the singer of Angrezi Beat in Saif Ali Khan’s Cocktail succeeded, leaving an impact. Soon after, Gippy made another acting effort with Lucknow Central, but unfortunately that film too bombed at the box office. Now the singer-actor is back in Bollywood, but as a director. Gippy, who has directed a Punjabi film called Ardaas that did very well, now has a film coming up for which he is casting at the moment. The makers have titled the film, which is about a daring boy mesmerised by a lovely girl, as Dare And Lovely. The script is being finished and the casting will happen in due course.